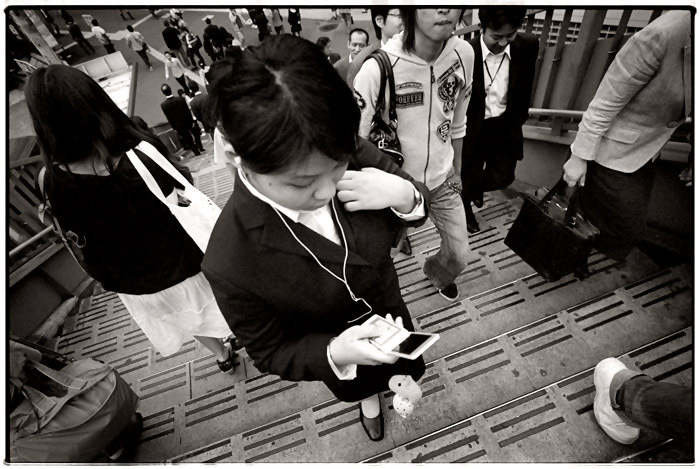 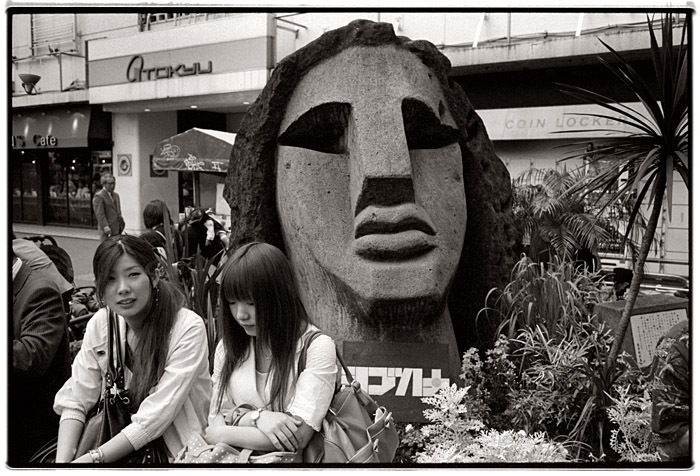 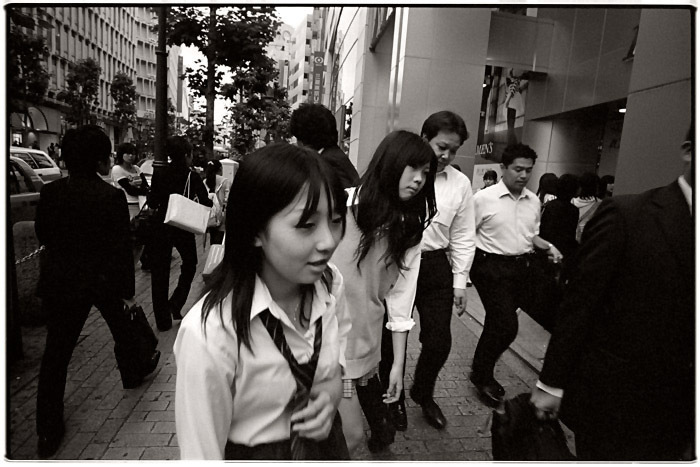 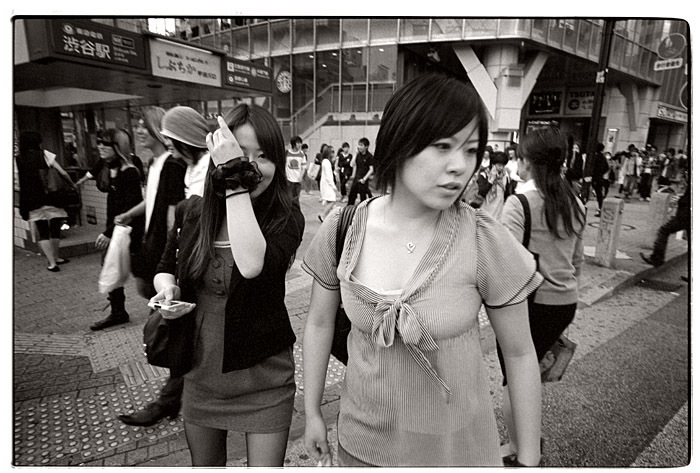 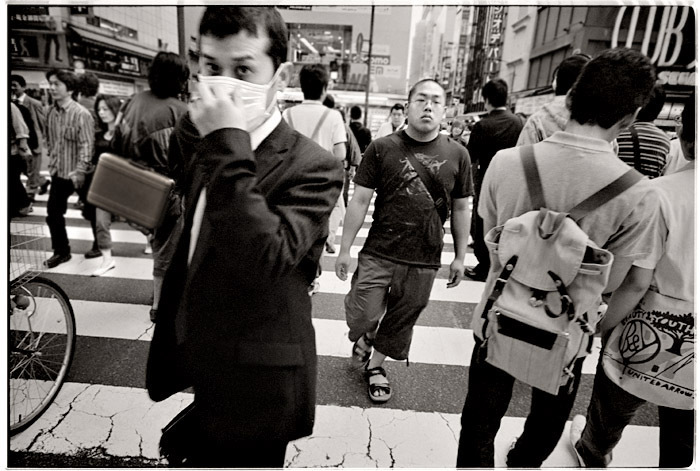 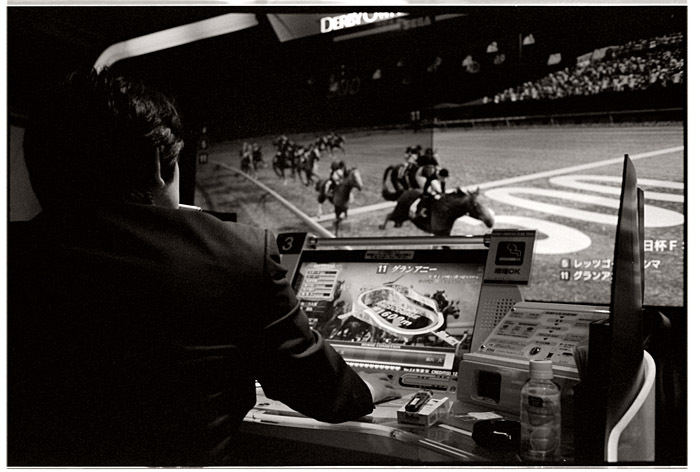 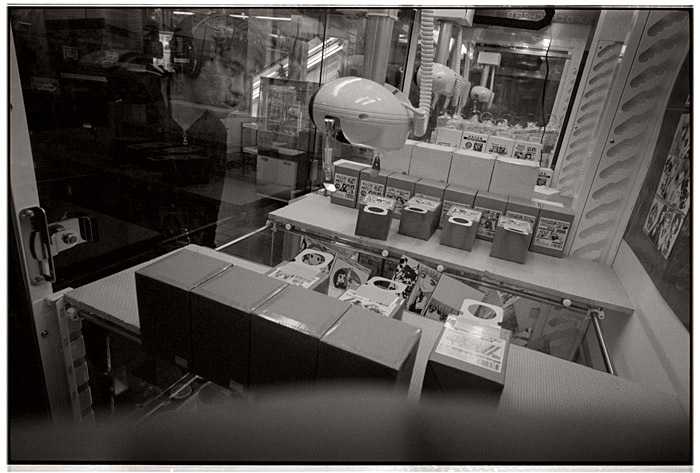 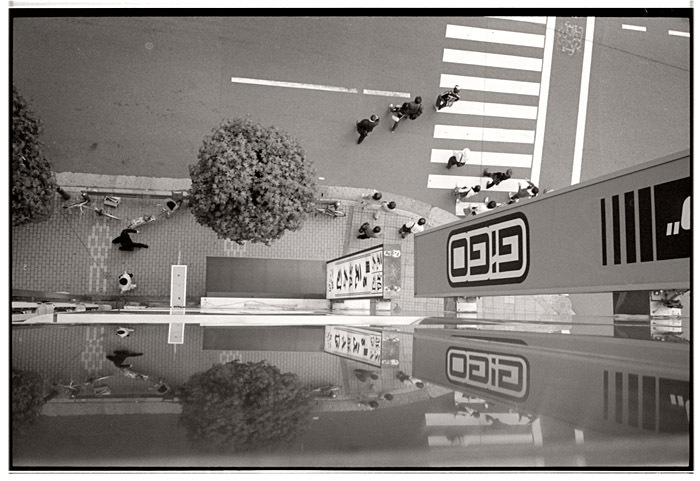 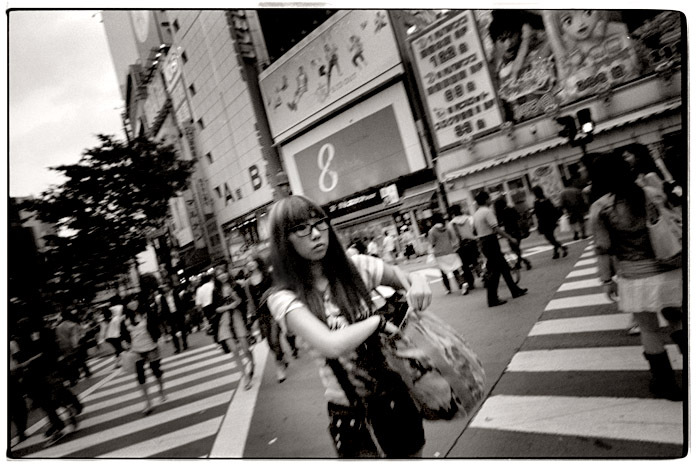 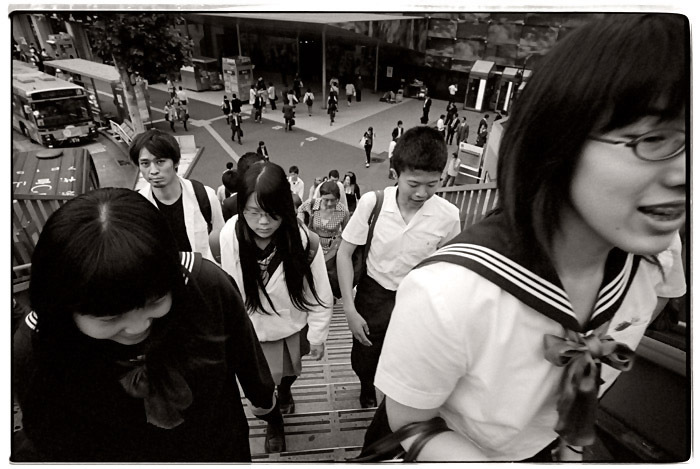 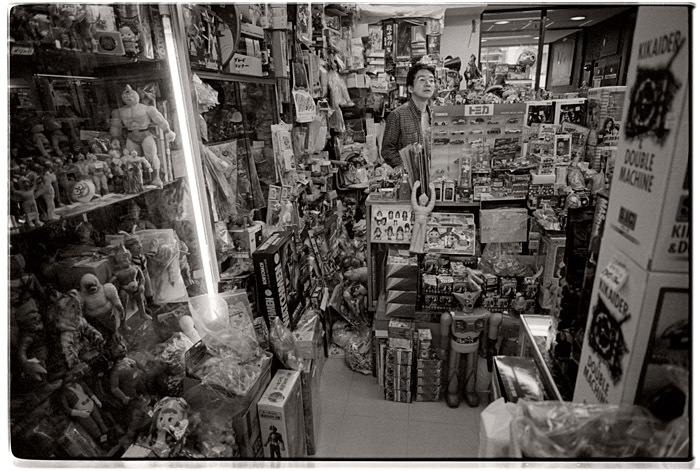 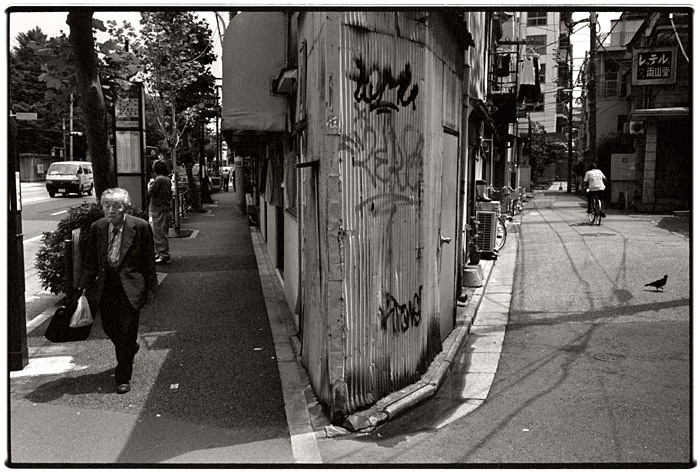 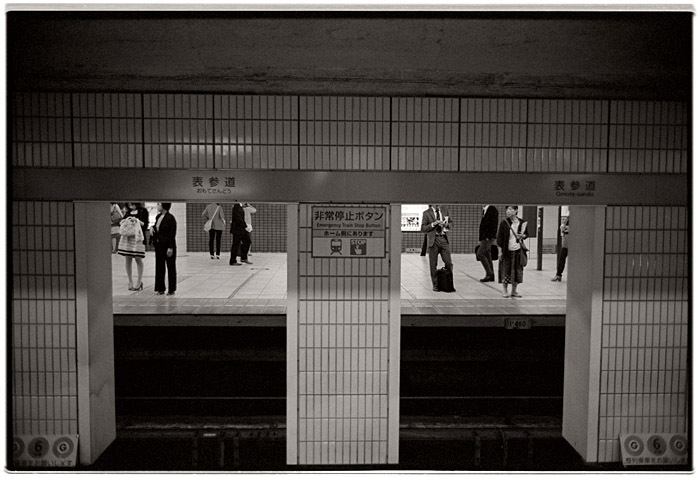 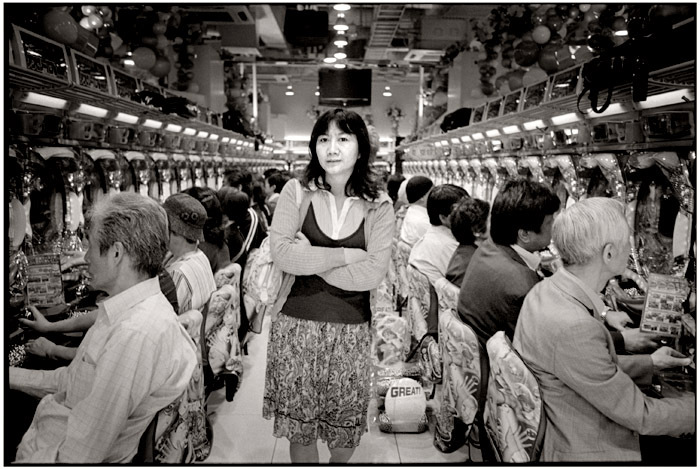 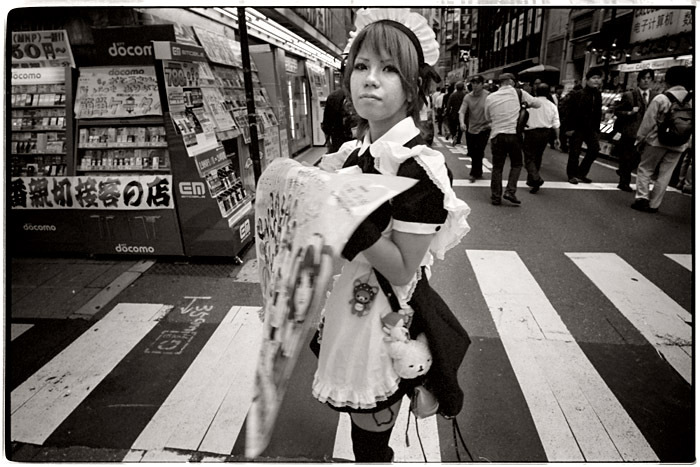 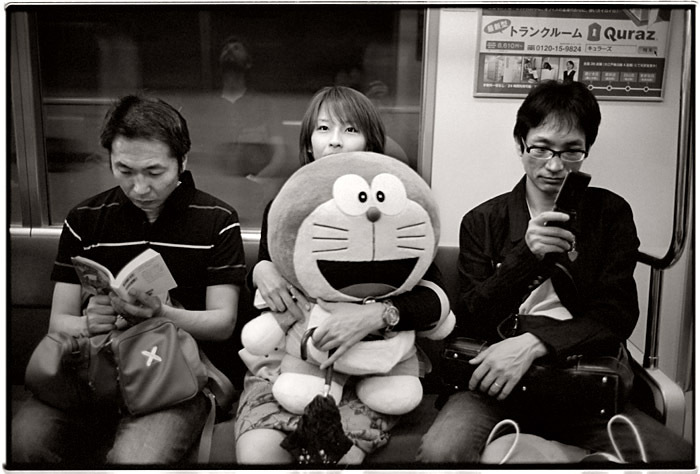 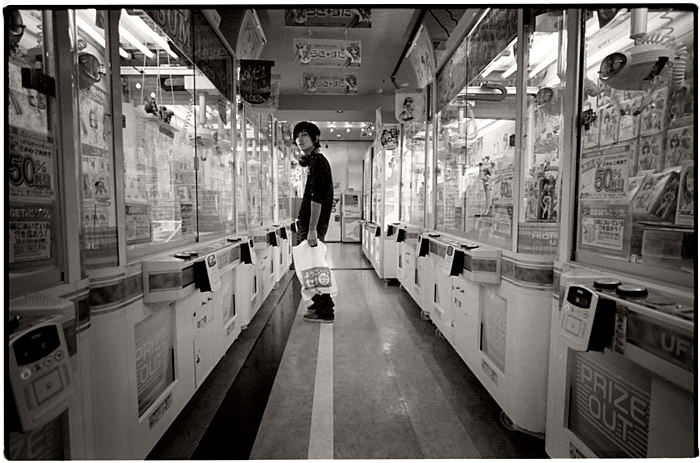 The series "Tokyo 2009" is a collection of photographs taken during a trip to Japan in June 2009. 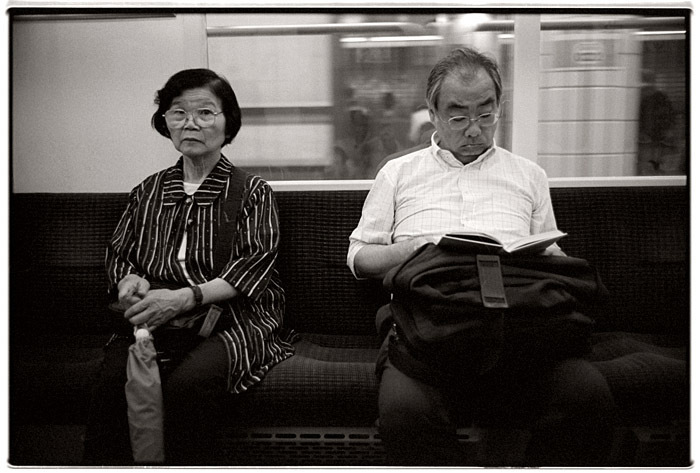 All images were taken with a Leica M6 camera using and 35mm and 21mm lenses. 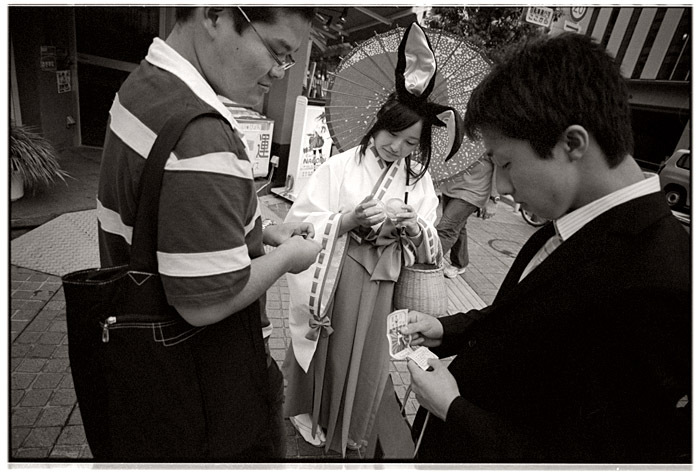 The series is strongly focused on the bustling street life of this eastern capital, trying to vizualize the tactile energy that is overwhelmingly tangible for the European visitor.